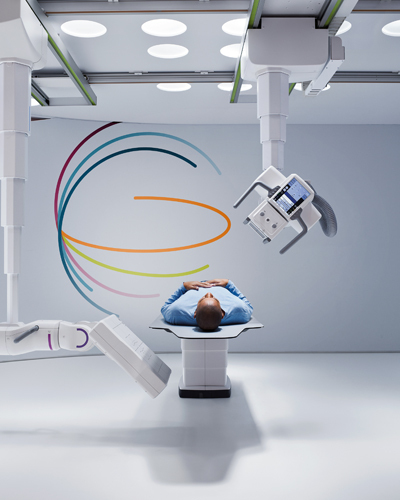 Veritek were already the strategic, long term partner for this global healthcare manufacturer; providing 24×7 preventative and reactive field engineering support to their large estate of Computed and Digital Radiology equipment throughout the UK. When a major hardware and software rollout was required; Veritek stepped up. A requirement to rapidly deploy 1,100 clinical workstations across the UK within sensitive clinical environments requiring professionalism and efficiency from project planning through to completion. With clear ownership, checkpoints and proper governance; Veritek developed a project plan to manage and coordinate installations to 105 individual sites across 31 NHS Trusts. A hand-picked dedicated field team of specialist healthcare imaging engineers were trained, briefed and deployed. Veritek upgraded all workstations to the required specifications well within the project deadline. End users experienced minimal (if any) disruption and the systems were deployed to plan. This was a major equipment rollout in a sensitive environment, requiring excellent planning and execution. Back office project planners and our Healthcare engineers rose to the challenge and delivered on our promises yet again; ensuring a successful project, a happy customer and end users who experienced minimal disruption.